I like Kate McKinnon a lot. 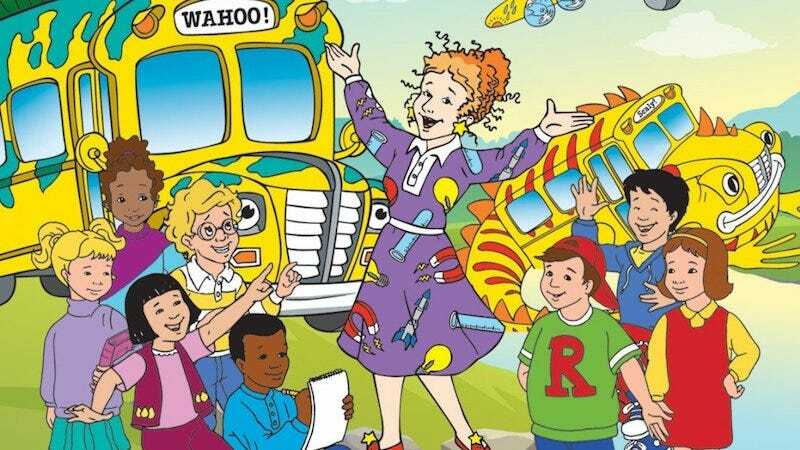 If Lily Tomlin weren’t around, I wouldn’t have a single objection to her taking over as Ms. Frizzle in a new iteration of The Magic School Bus. But Lily Tomlin is still around, and she’s still the definitive Ms. Frizzle. Netflix announced that its reboot of The Magic School Bus—called The Magic School Bus: Rides Again—will start Kate McKinnon (Saturday Night Live) as the world’s most magical science teacher, Ms. Frizzle. Here’s the truth: a) I would kill to see McKinnon in a live-action version, and b) she’ll be great in the animated reboot. That said, I will miss Lily Tomlin’s exuberant performance. I have no doubt that it will be good, and that CG and a new voice is a great way to get new kids engaged. But I’m just going to have to get out my walker and yell at the kids on my lawn a little bit.